Sat. Jan 24th morning! 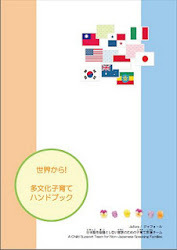 Jafore activities will shown on NHK TV Nationwide! / 1月24日（土）朝、NHKで全国放送されます!! 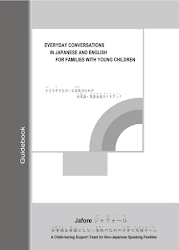 "EVERYDAY CONVERSATIONS IN JAPANESE AND ENGLISH FOR FAMILIES WITH YOUNG CHILDREN"